+ 20MM AND 15MM TILES. Marble is a timeless and luxurious natural stone product that evokes a feeling of extravagance and sophistication. 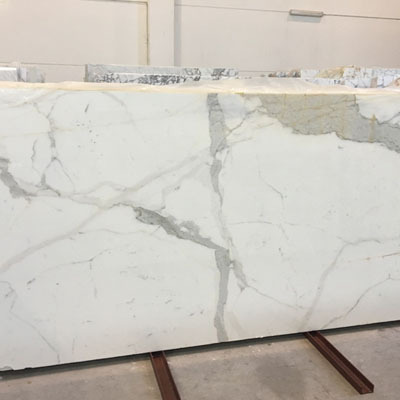 Marble is commonly used in both homes and many 5 and 6 star hotels worldwide (e.g Palazzo Versace, Crown Casino). 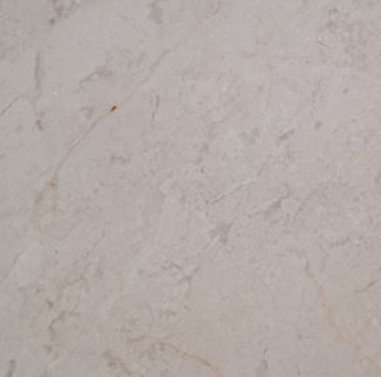 Marble has a vast variety of applications for internal and external flooring and is used to add a high-end feel to a home or commercial setting. Picture a bathroom laid with floor to wall Carrara marble floor tiles. A leisurely stroll within the Palazzo Versace, from lobby to bathroom will take you on a journey to the wonders of this exquisite stone material. 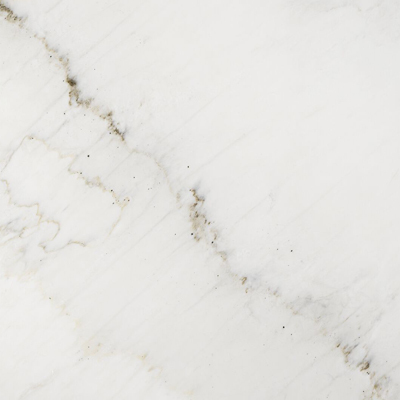 We love marble because it is the Ferrari of natural stone products, the creamer La crop. 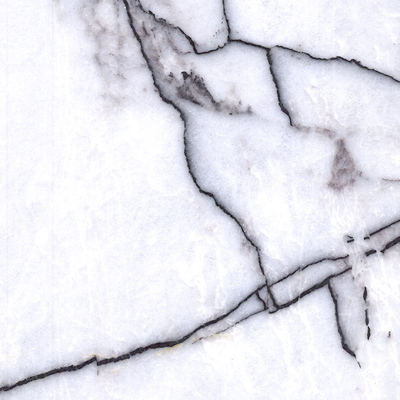 We love the value, prestige and status that marble adds to any home and design project. 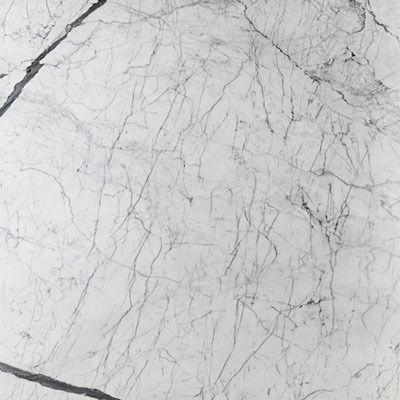 We love the opulence and elegance that marble creates in the home and design setting. Marble represents lifestyle status. Macrostone International was founded by directors Anthony Finocchiaro and Nicole Barrett with a deep desire to provide quality innovative natural stone products in the Australian market and deliver these products with exceptional customer service. Anthony is an expert in the stone industry; having worked in the paving and landscaping industries for over 22 years. His grandfather was a stone mason who handcrafted stone walls in Italy that still stand today. In the 1950s Anthony’s family migrated to Australia where the stone tradition was continued by Anthony’s father and grandfather, helping to build our wonderful nation.